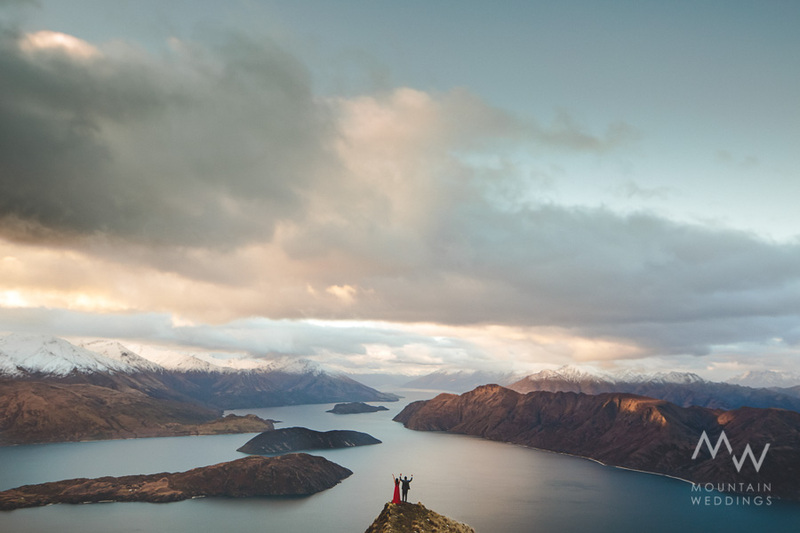 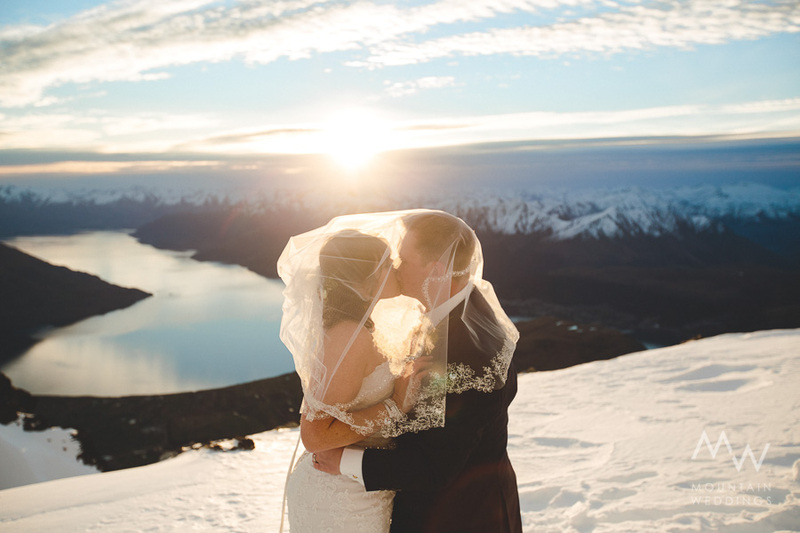 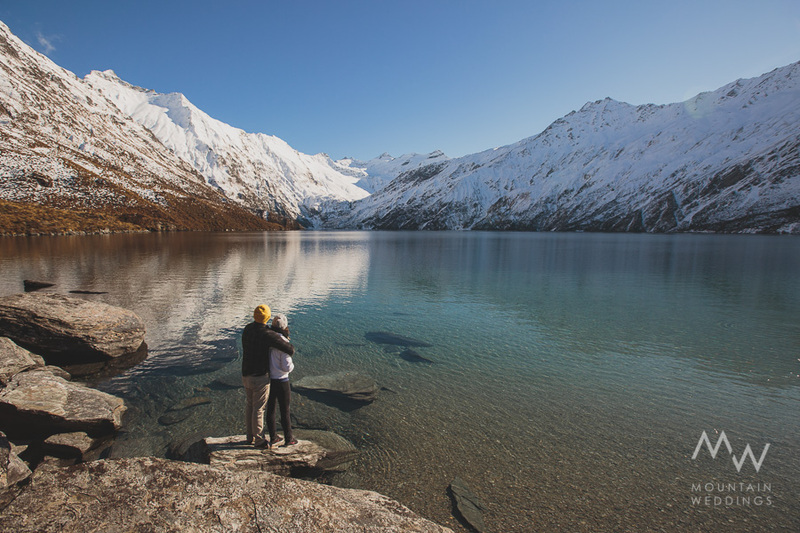 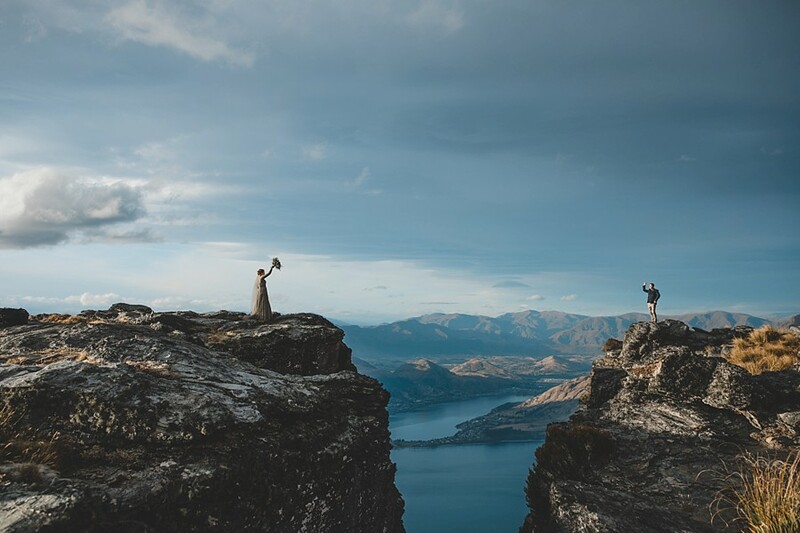 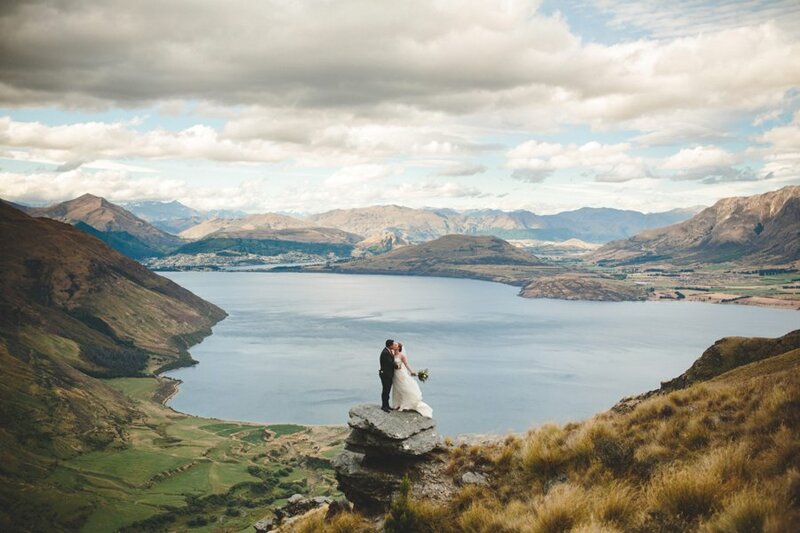 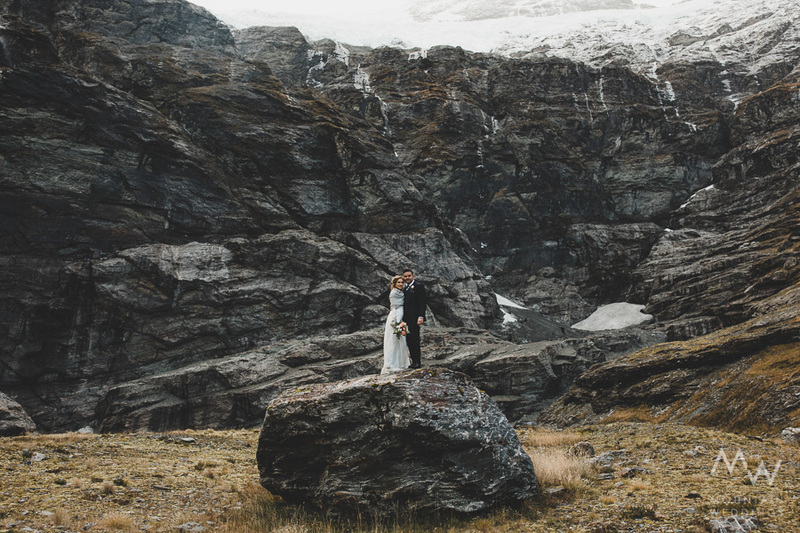 Over the years of living in Queenstown, we have flown to some pretty incredible locations. 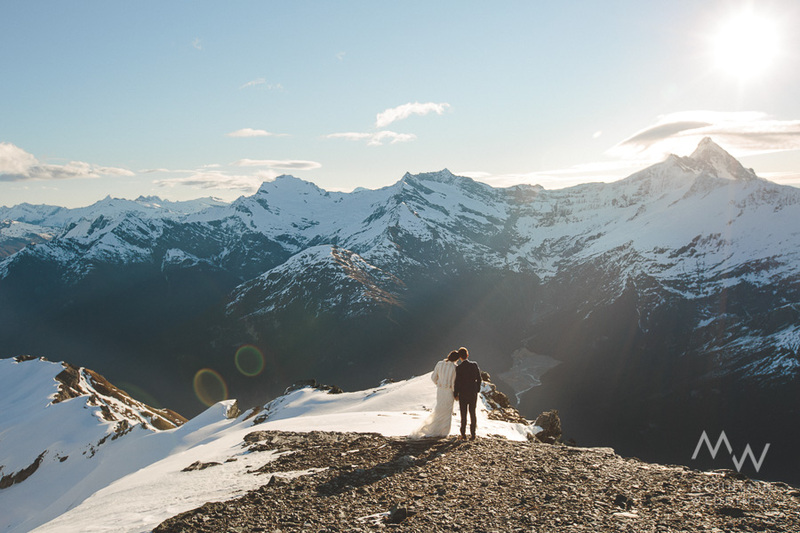 There’s so many untapped mountains that we haven’t been to before. 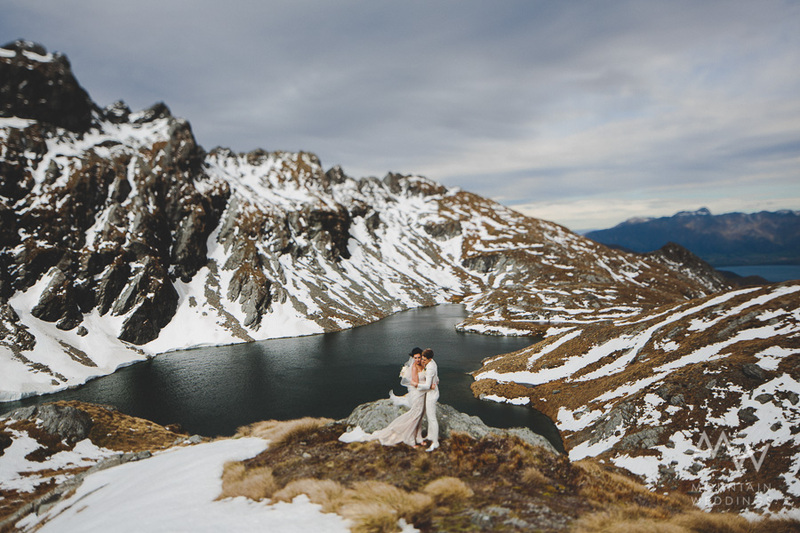 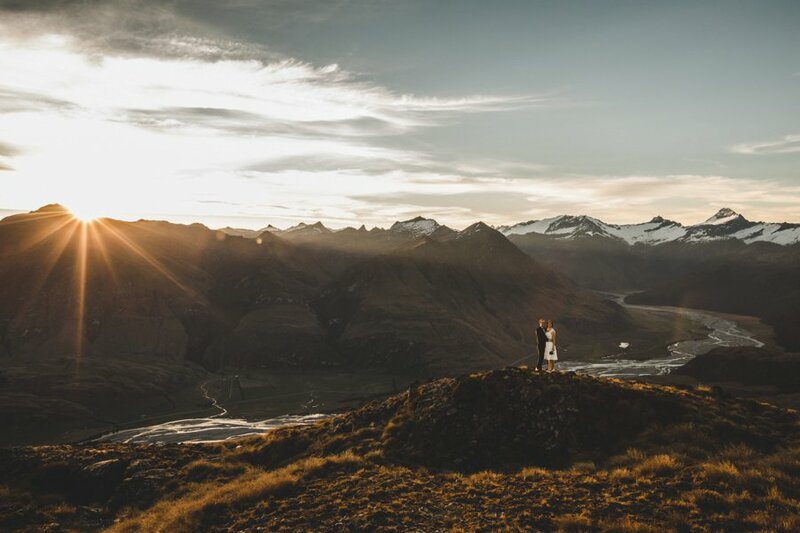 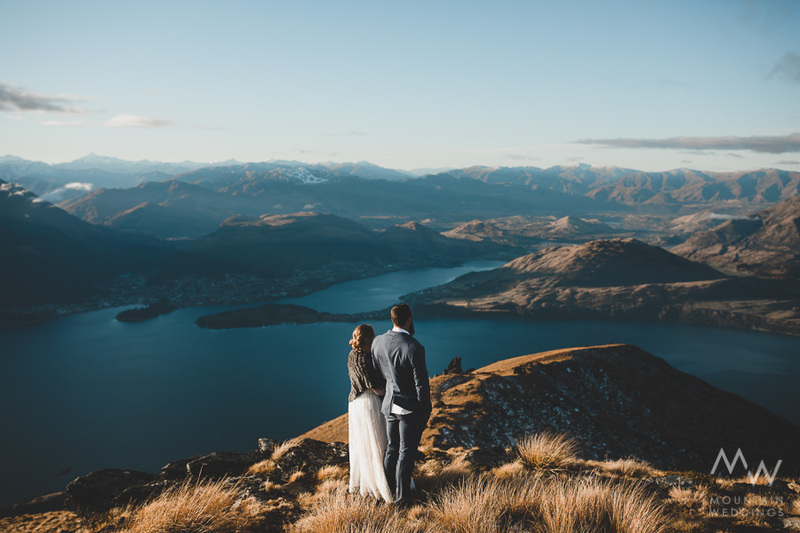 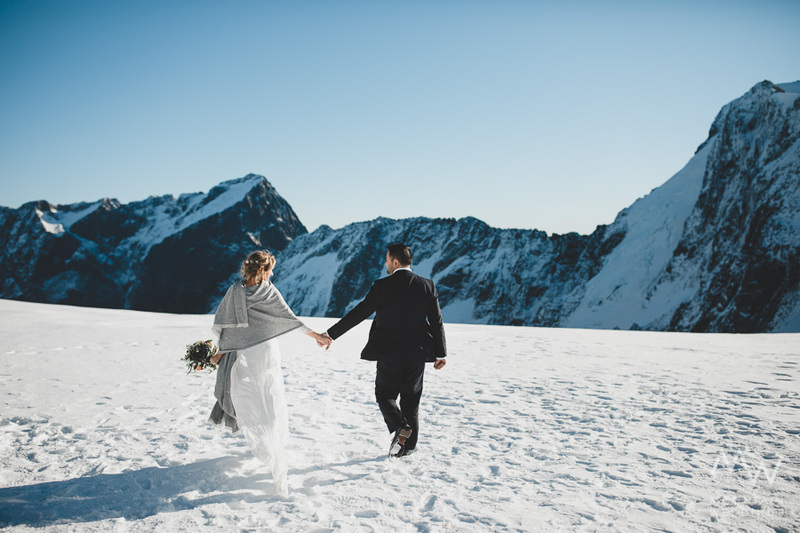 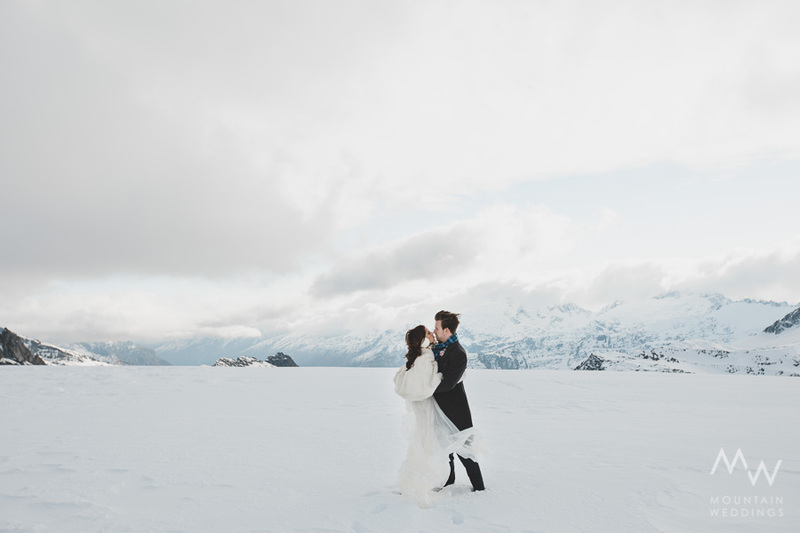 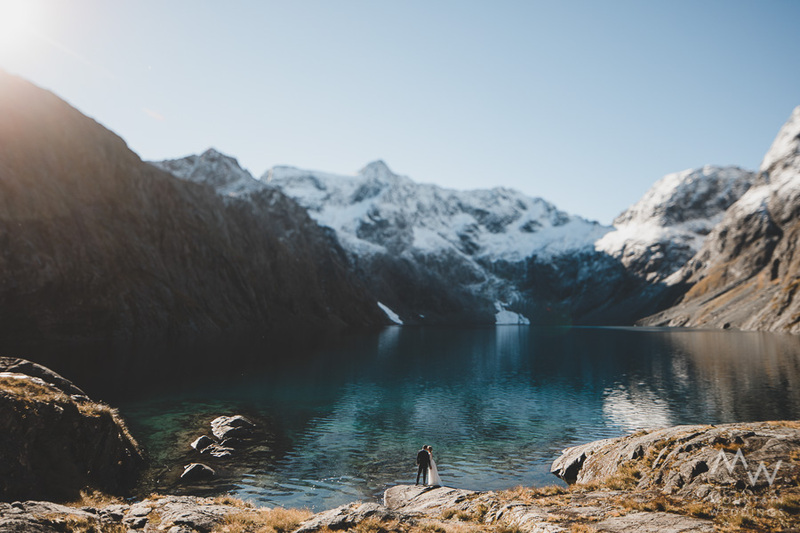 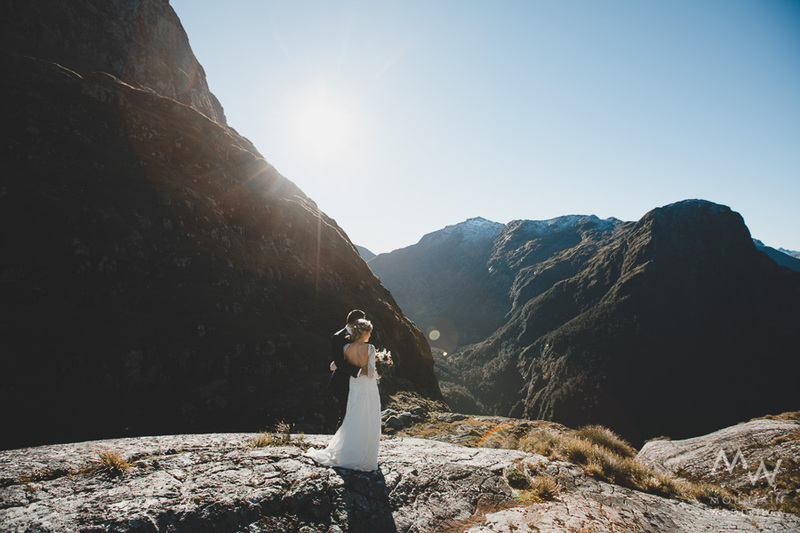 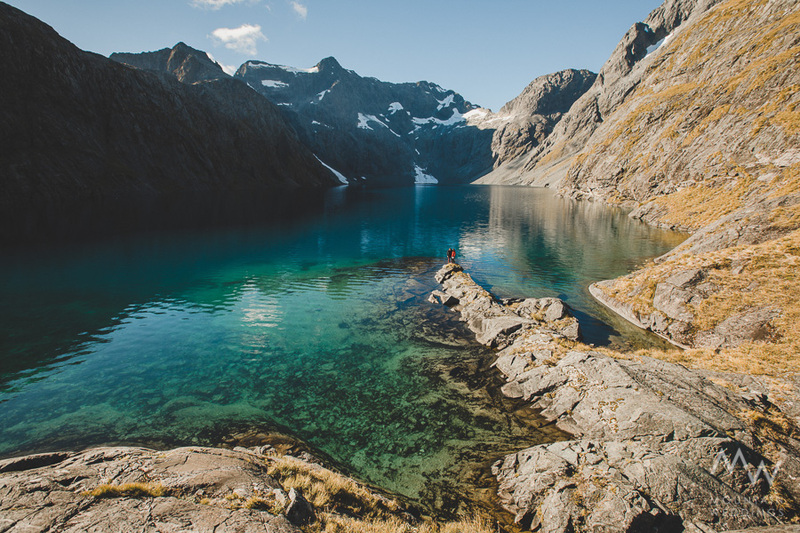 If you’re after a particular view, whether it’s mountains, valleys, alpine lakes or west coast beaches – we can give some recommendations, or choose your own landing spots and we can calculate a price with our helicopter suppliers.